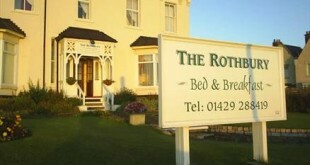 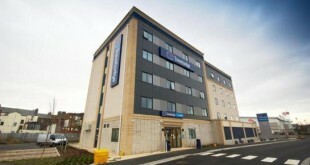 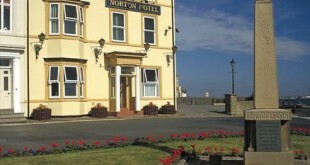 The hotel is located in the centre of Hartlepool, opposite the shopping centre and close to all night life. 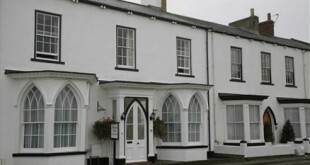 Approx 5 minutes walk away from the marina. 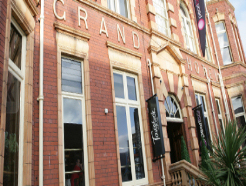 A massive refurbishment has seen the Grand retain its classic and historical style but with a highly contemporary feel.